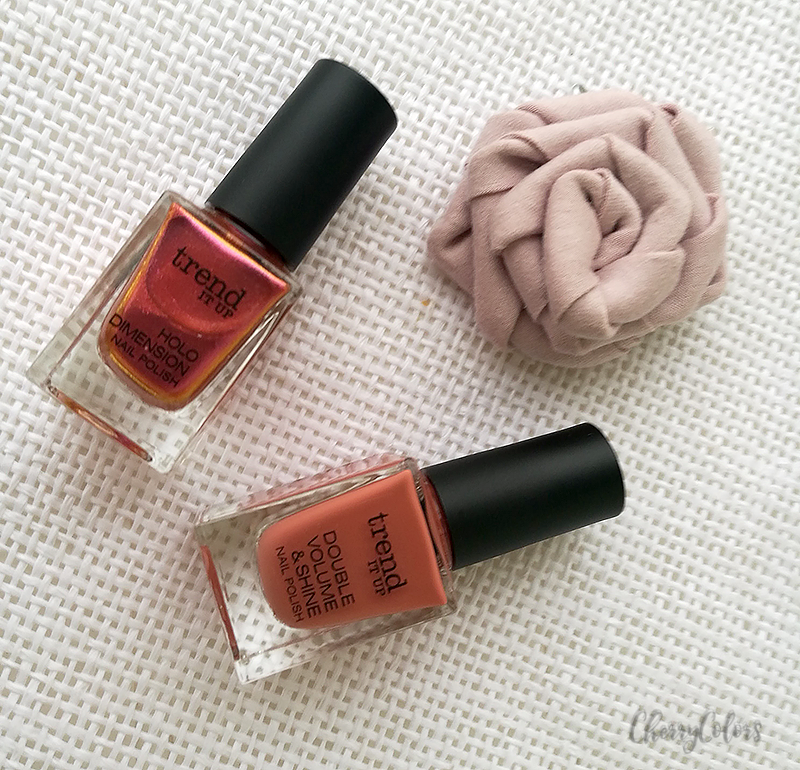 New in: November 2016 - Cherry Colors - Cosmetics Heaven! 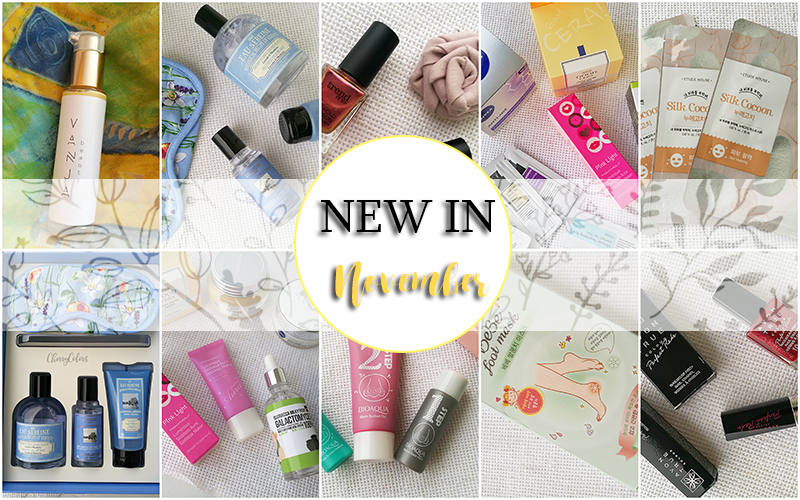 Yay, a new month went by and it's time to share all my new goodies I got in November. 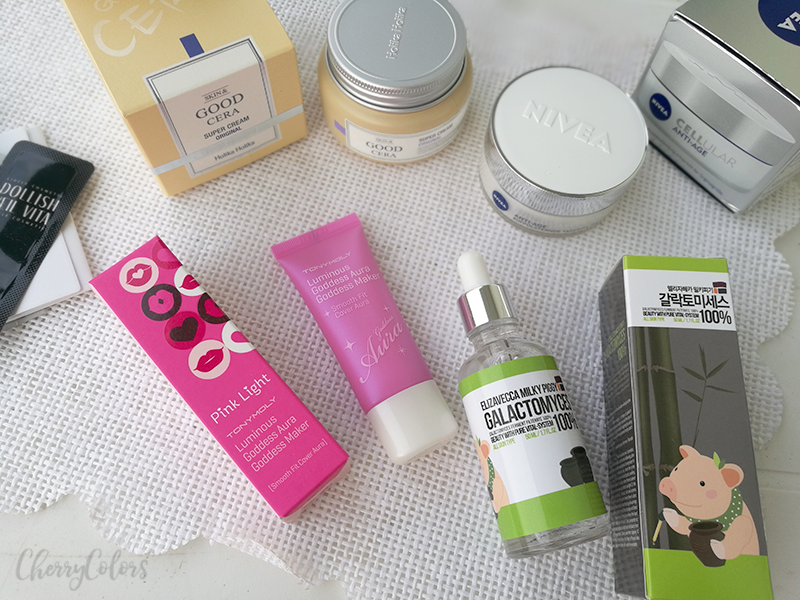 If you are curious, you can check all the products I got in October. 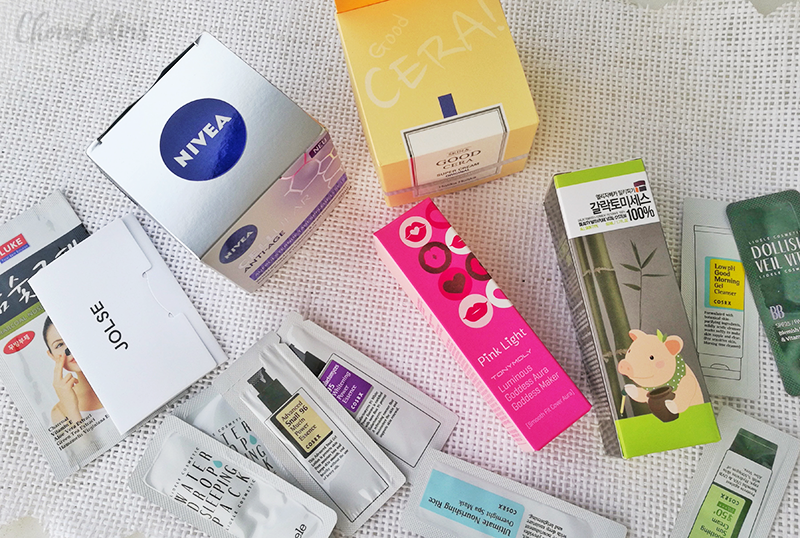 I ordered a bunch of items from Jolse because I am obsessed with Asian skincare. Seriously, I love that stuff. This time I ordered Etude House Good Cera Original cream which I seriously love. It's freaking amazing even for my combination skin. I also picked up the 100% Galactomyces serum by Elizavecca because I heard great stuff. I wanted to get their Bird nest serum but since it didn't have good reviews I picked this one up. And so far it's amazing. 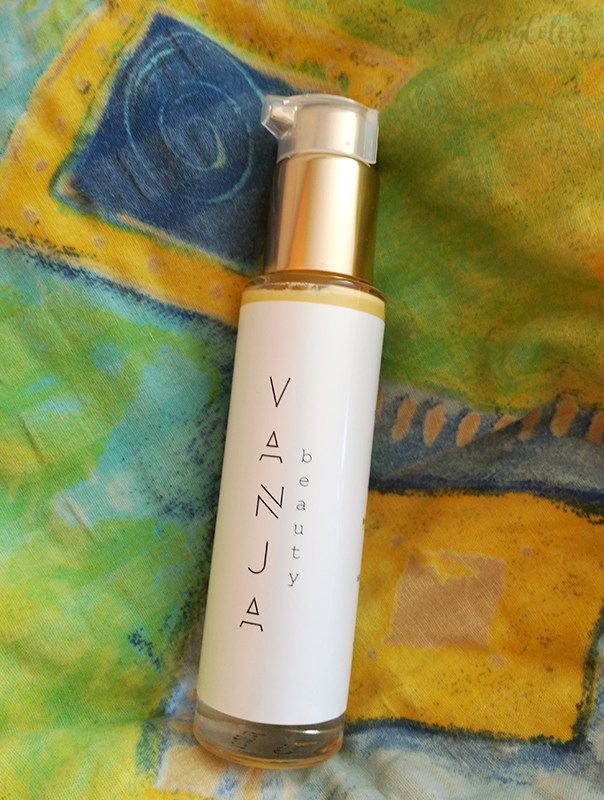 Lightweight, without a real scent (it has a wanna be scent that isn't really a scent, that I notice only the first moment that I am applying the serum). I also got a face primer by TonyMoly Goddess Aura Pink Light [Smooth Fit Cover Aura] is the name of it. It is supposed to help your skin stay oil free and it has a slight pigment to it. Well, we'll see how well it will do. A product that I got and didn't buy is the Nivea Cellular Anti-Age Daily Cream that I decided to use myself even if it's supposed to be used for aging skin (45+). It doesn't have any extra strong ingredients so I like to use it as a daily cream since it has a light UV protection in it (15). Of course, Jolse wouldn't be a Korean seller if they didn't include a bunch of testers. They seem to have a lot of COSRX samples and some Lioele samples. I got a custom made cream by Alpstories because for 14 days I have tracked my skin's status. I'll talk more about it in an upcoming blog post. Since I loved the first Trend it Up nail polish that was given to me on the BBMU 2016 conference, I had to purchase a couple more. One is a rich caramel color while the other is a duo chrome. Even if I didn't go to Avon's Event (where they introduced their Kenzo perfumes), I am still on their list of Monthly goodies. This month I got two products that scream Christmas. They are a Lipstick and red nail polish that reminds me of China Glaze's Ruby Pumps. 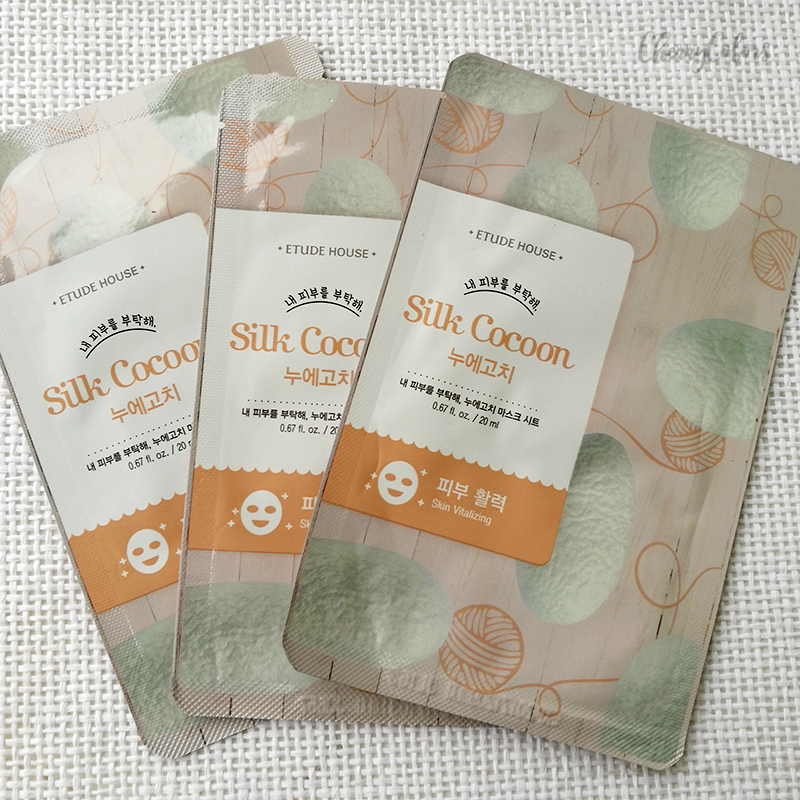 A while ago I ordered three Etude House Silk Cocoon Sheet Masks. I am not exactly sure where I got them, but they are one of the many versions these masks come in. My brother went on a trip and I kept nagging him about getting me some cosmetics in the country he will visit. Well, I guess he didn't forget because I got a sheet mask by Starskin and a hand cream by Clarins. Do you remember the cheap Chinese feet mask peeling fiasco? Well, I was pretty pissed at that time so I decided to try another brand for the peeling. This time I went with Etude House BeBe foot Mask which is pretty damn great. But more about it in another post. 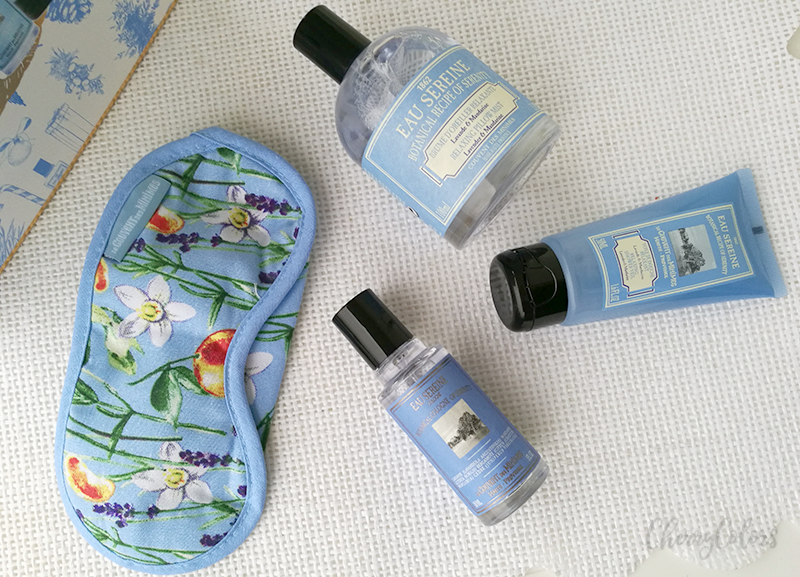 A set from Bioaqua that helps with your pores or it should. I didn't really have any luck with it as I wrote in my short review. Okay, hold on for a minute. I dreamed about this line for months, yes, months! But I finally got it. The set is mine, yaaaay! Of course, I'm talking about Le Couvent Des Minimes - Sereine line. 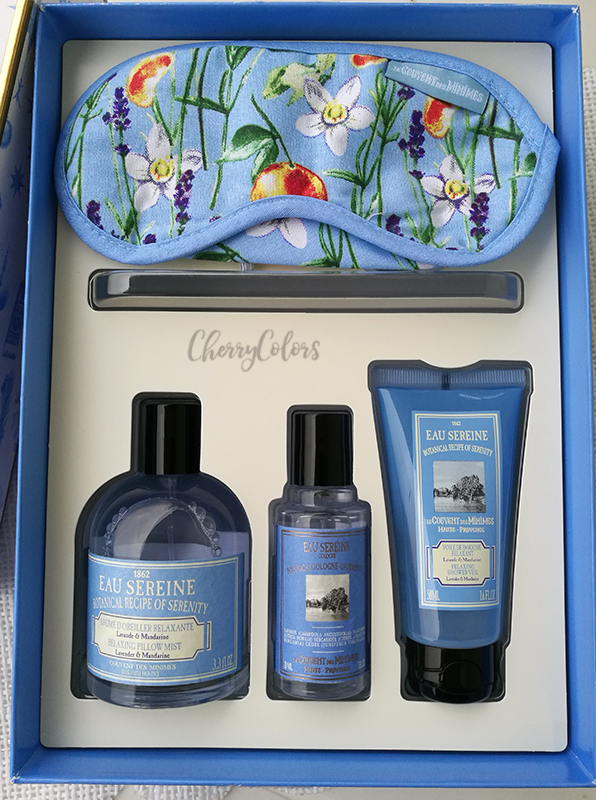 Inside you get a sleeping mask, a room/bed fragrance, a cologne water, and a shower gel. All three with the same scent. I was never so amazed at a scent before, but this one surely does it for me. 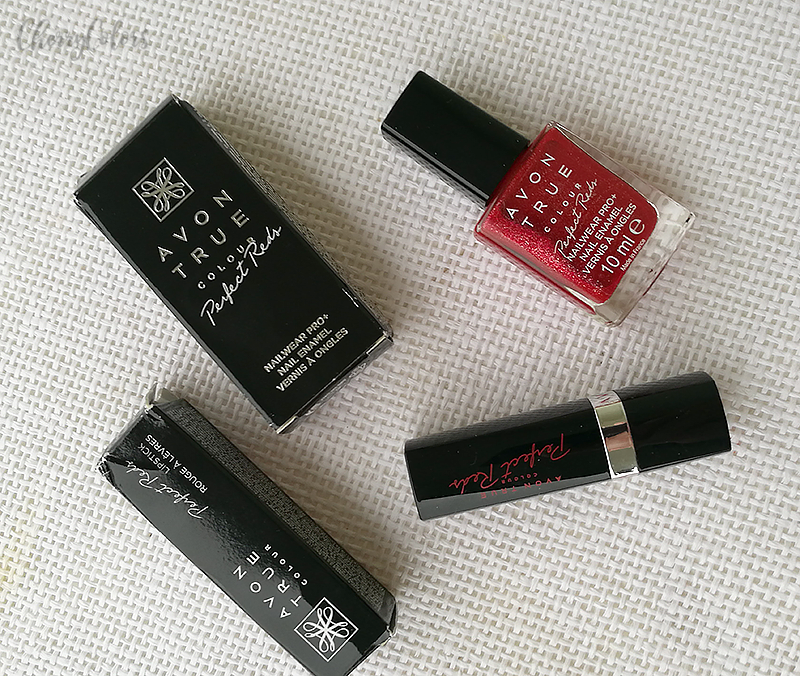 Which goodies did you get this month? Share them with us in the comments.